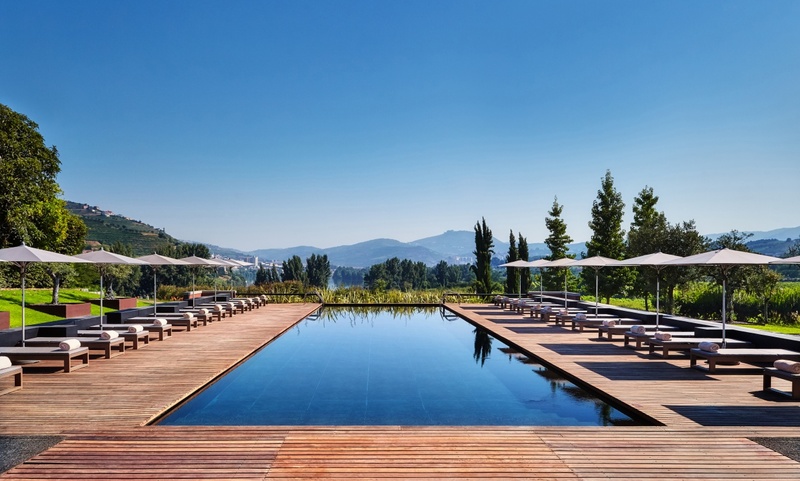 Presiding regally over the verdant, vine-covered hills of Portugal’s enchanted river valley, Six Senses Douro Valley is a superbly renovated 19th century manor house with amenities that are leaders in sustainability and innovation. A varied collection of rooms, suites and villas, three restaurants, indoor and outdoor swimming pools, and an organic garden lend an air of tranquility. From the hotel’s hillside perch, guests revel in vistas of the rolling hills, quaint courtyards and the grand river below. 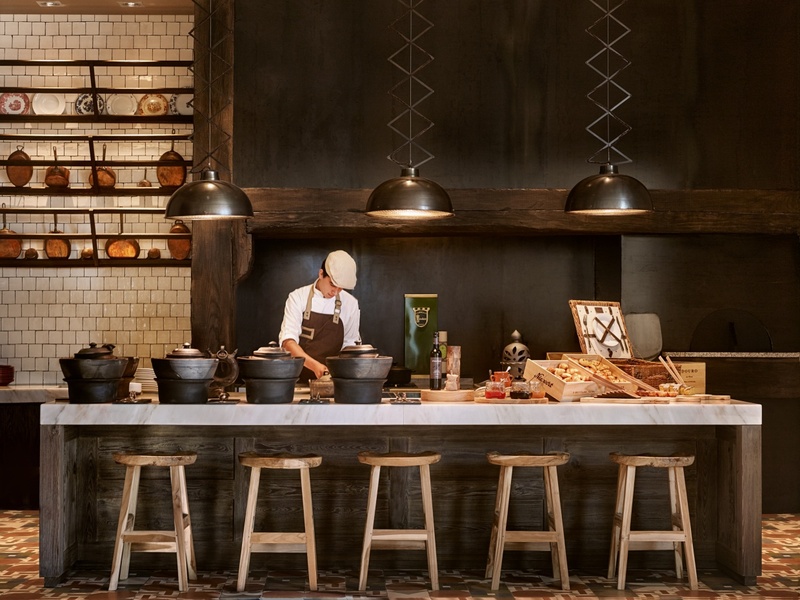 Befitting its wine country locale, the manor’s Wine Library and Terrace offer a tempting selection of Portuguese tapas and self-service wine tasting, ideal for learning, imbibing and celebrating. 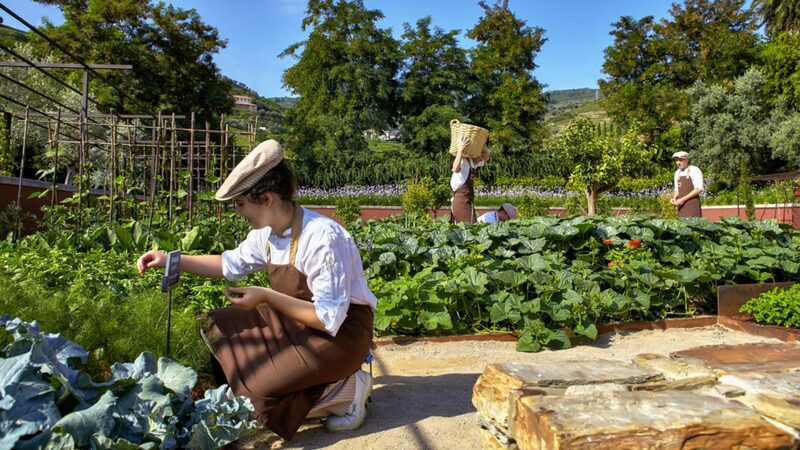 The Spa offers unique programs such as Aerial Yoga and an Alchemy Bar Workshop, where guests work with a wide variety of local herbs, fruits and spices to create artisanal and 100% organic home, beauty and body care products. In this designated UNESCO World Heritage region, travelers can enjoy wine and dine river cruises and visits to local vineyards. 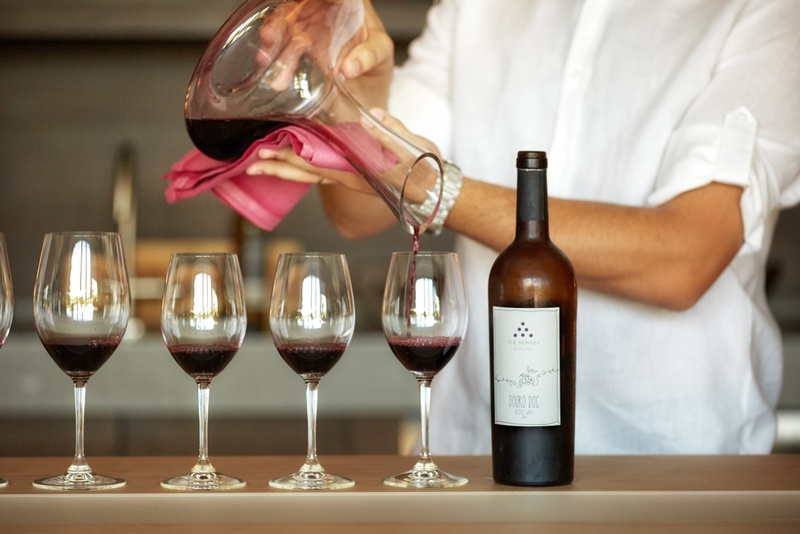 Wine enthusiasts will love exploring nearby vineyards tucked away in the acclaimed Douro Valley. 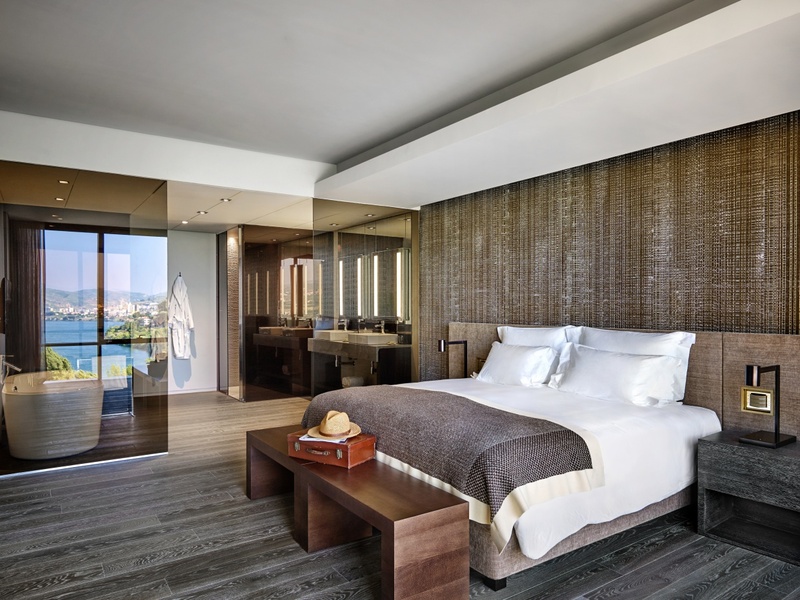 Offering 57 guest accommodations, which range from Bedrooms to spacious Suites and Villas with one, two and three bedrooms. Completely renovated, the décor is a triumph of combining Six Senses natural style with traditional highlights from a past era. Serene spaces with pure lines, delicate lighting, and panoramic windows with sweeping vineyard views. Some rooms feature terraces. Framed by beautiful panoramic views embracing the vines and the river. Comprising two or three bedrooms on multiple levels. Interior design is by Clodagh, featuring an elegant décor uniting classical style and the warmth of wood with the brilliance of chrome. The Vineyard Villa Suite is a separate compound with five units, with 1-2-or-3-bedrooms sharing a pool and garden. The Vineyard Pool Villa is two separate villas each with one bedroom, plus a private heated pool and garden. 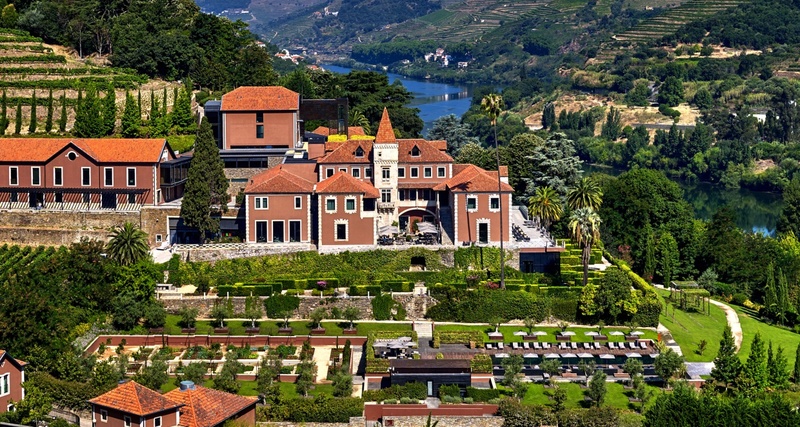 Six Senses Douro Valley overlooks Portugal’s the River Douro, a four-hour drive from Lisbon.